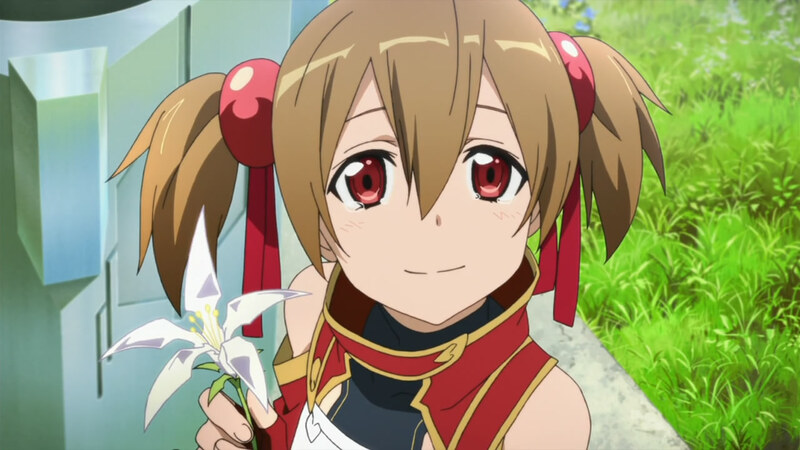 Silica. . HD Wallpaper and background images in the শোর্ড আর্ট অনলাইন club tagged: sword art online. Is he প্রদর্শিত হচ্ছে his strength দ্বারা crushing the bottle?